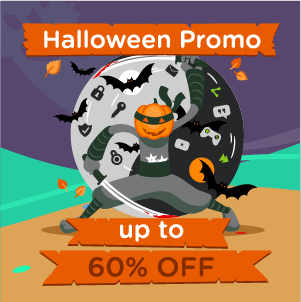 Big Halloween promotion & contest! Holiday season is almost here so time for first promotion. If you are serious about your privacy, anonymity and using internet without borders – join best VPN provider – HideIPVPN today and save!